Here are four fabulous cocktail recipes to make your New Year’s Eve (or any holiday party) extra special. These recipes are easy to make and you can use Vermont local products to add a extra special touch. Adult version of our favorite summertime treat. 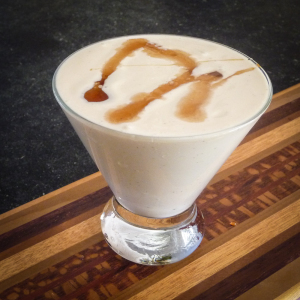 Blend well and top with a drizzle of maple syrup. 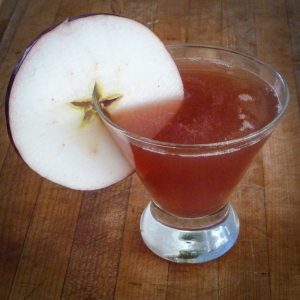 Shake well with ice and garnish with fresh apple slice. Combine maple syrup and fresh ginger in glass and mull until ginger is mashed. 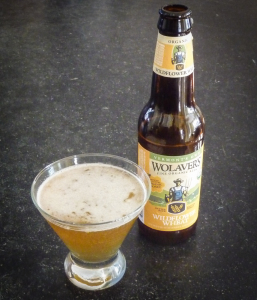 Add ice, wheat beer, vodka, and ginger beer and stir well. 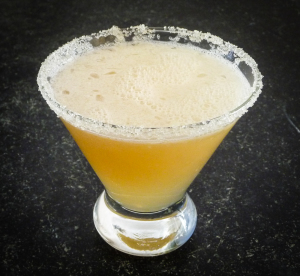 Rim one martini glass with maple sugar or cane sugar. Mix Bourbon, lemon juice, maple syrup, and seltzer. Shake well with ice until frothy. Pour straight up in martini glass. This entry was posted in Featured News, Recipes. Bookmark the permalink. 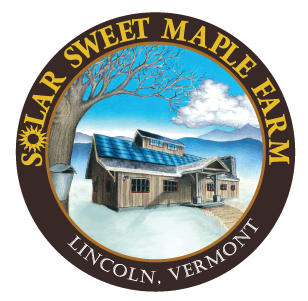 ← Annual Vermont Sugar Makers Association Open House Weekend!